Halloween is one of our favorite times of the year – and quite frankly, both young and old get a kick out of it. Kids get to dress up in costumes, go trick-or-treating and then gorge on free candy. 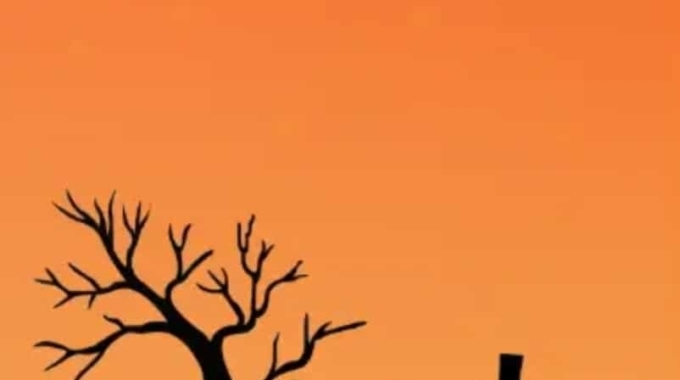 Us adults get to dress up as well, sneak candy from the kids, and on top of that enjoy some spooky drinks and cocktails. 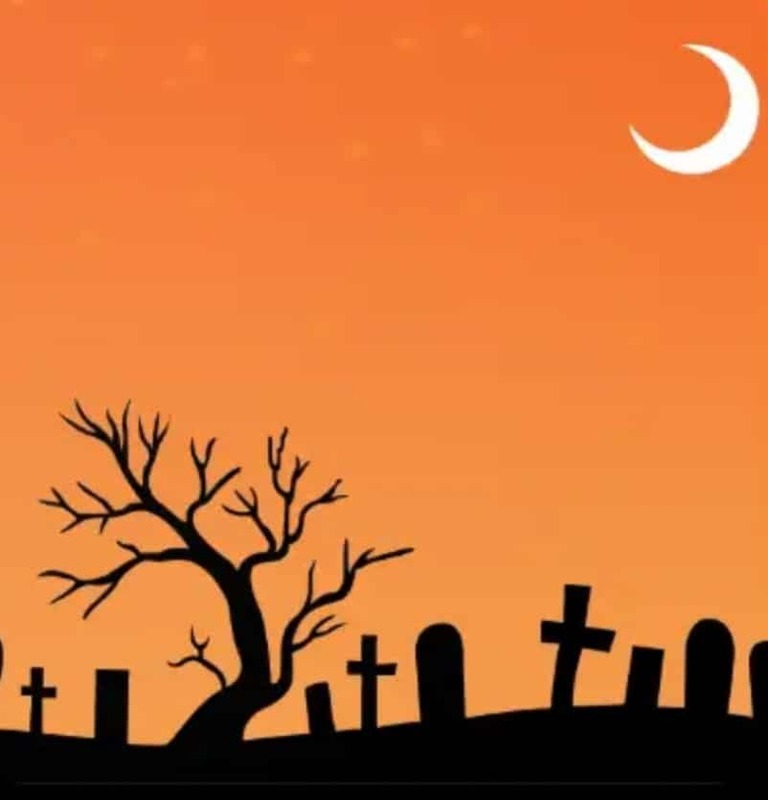 However, did you know that the tech world gets spooky too around this time of year? In preparation for Halloween 2018 we collected a few spooky Tech Tips for you to make your party a real horror show! Who knew it was THAT simple to make VR glasses?? For only about $15 you can purchase a pair of Google Cardboards and the fun can begin! It only takes three simple steps to assemble it, with the third step being the strapping in of your phone and entering the VR world. Here comes the spooky part: you can download apps such as “House of Terror VR” or “Sisters” to spruce up your Halloween party. Keep in mind: not everyone handles a scary VR well… If you are looking for something less terrifying, take a look at the app “Cardboard”. 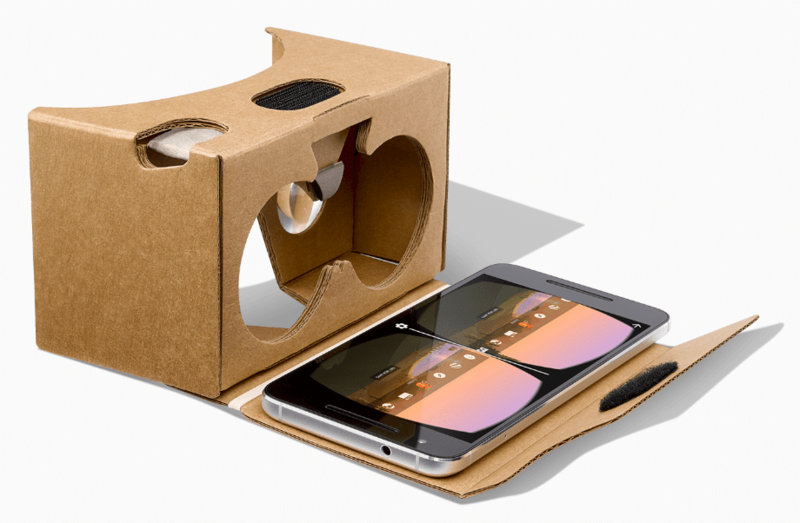 Note: Cardboard supports most Android or iOS phones with screen sizes from 4 to 6 inches. We know that you know but THERE IS AN APP FOR EVERYTHING! Do you have your own personal Haunted House this year for Halloween? Are you hosting a party at your place? Well, you can’t successfully do either one without the appropriate sounds, right? There are a ton of apps out there such as “Spooky Halloween Sounds” or “Halloween Soundboard”. You will find everything from the “Witch Cackle”, “Creepy Laugh”, and “Creaky Door” to the “Haunted House”, “Horror Ambience”, and “Ultra Terror”. Check it out, most of those apps are free!